Two of our members, Chee Ricketts and Linda Verhagen, have paintings in the 36th Southern Watercolor Society Annual Juried Exhibition. The exhibition opened February 8 at the Gadsden County Arts Center, Quincy, Florida–about 15 miles from Tallahassee. It will be up until April 27. The juror was Mary Ann Beckwith, AWS, NWS. 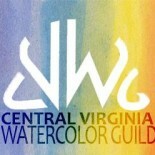 My impressions: The Commonwealth of Virginia seems to be exceptionally strong with regard to its artists who are proficient in watercolor. 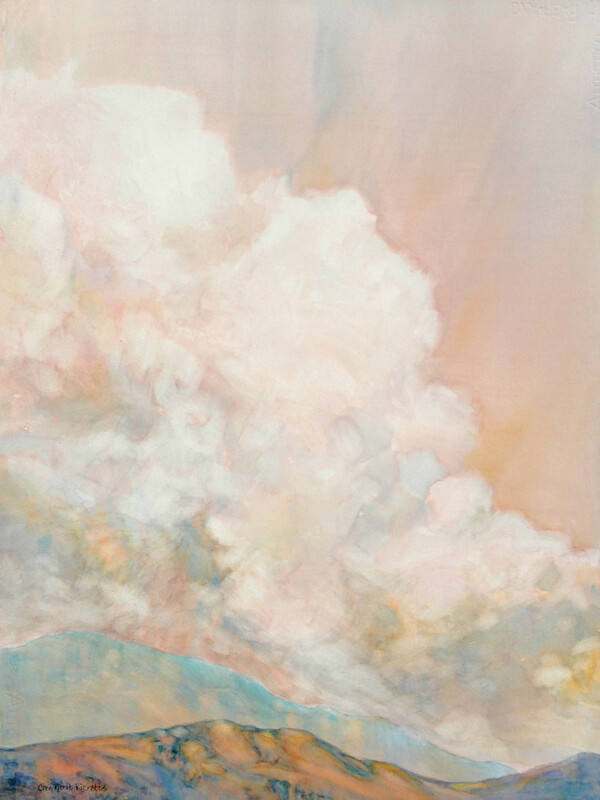 In the current Southern Watercolor Society show, composed of 80 paintings from artists in 13 states (I believe), there are about 14 artists from Virginia. Our state has the largest representation of artists in the show. In the awards category, I think there are 5 or 6 Virginia artists. Many of the award winners entered our Annual Show last year, too! A look at the show online would reveal very many familiar Virginia names. I’m thrilled to be a part of these juried exhibitions! 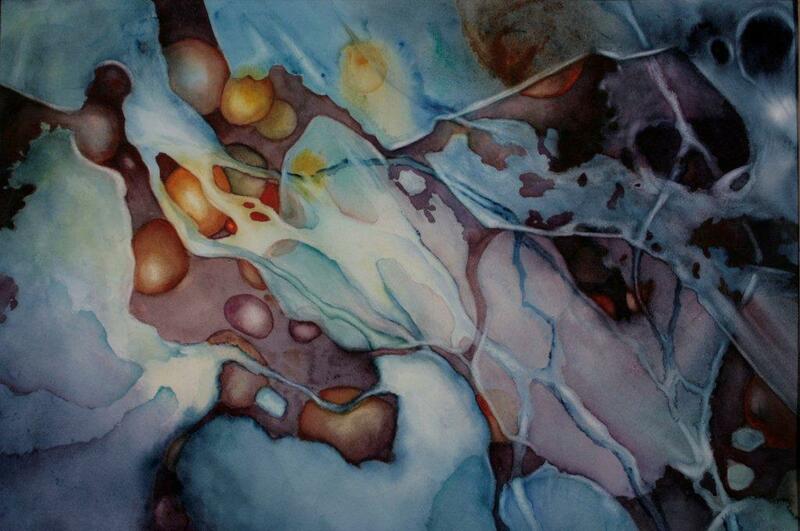 Linda writes: “For many reasons I was thrilled to have my painting, “Frozen Concoction”, accepted into this year’s juried exhibition of the Southern Watercolor Society. First, my entry into last year’s show had been rejected. Secondly, “Frozen Concoction” had been rejected in our own CVWG Annual Show last September. And thirdly, I usually only enter full sheet watercolors into juried shows and decided I liked this half sheet painting well enough to give it another try. The Southern Watercolor Society is open to artists living in 19 states from Delaware to Mississippi. You can read more about the SWS at www.southernwatercolorsociety.org. Congratulations to Chee and Linda! Beautiful paintings! It is wonderful to be represented in this show by TWO artists from the Guild! Yea! Congratulations ladies. The paintings are beautiful. This entry was posted on Feb 20, 2013 by miatomaine in Member news, Shows.